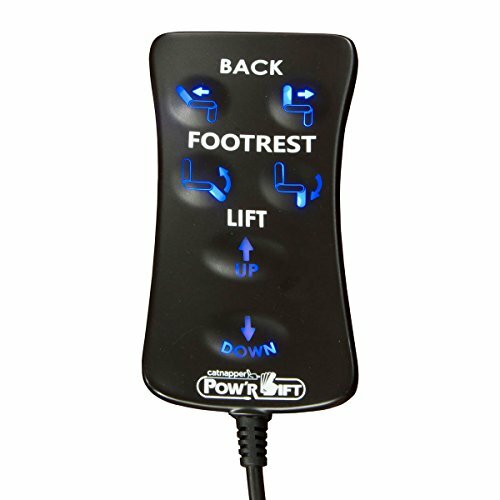 This powerful lift chair features dual, separate motors that allow the back of the chair and the leg rest to move separately. 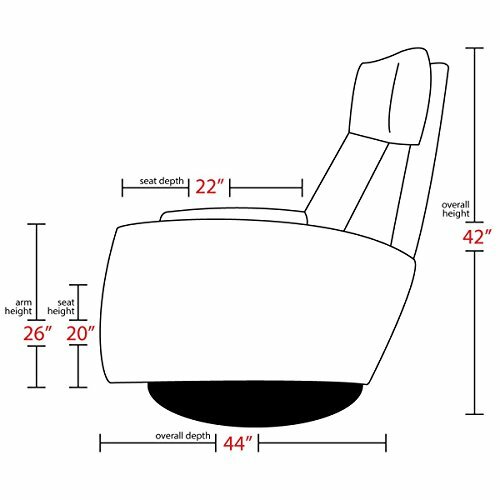 This will allow you to customize the chair’s position until you find the one that is most comfortable to you. 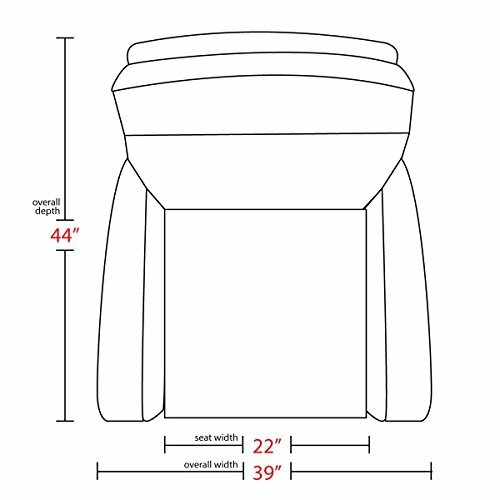 It is made from durable materials and features a cushioned surface. 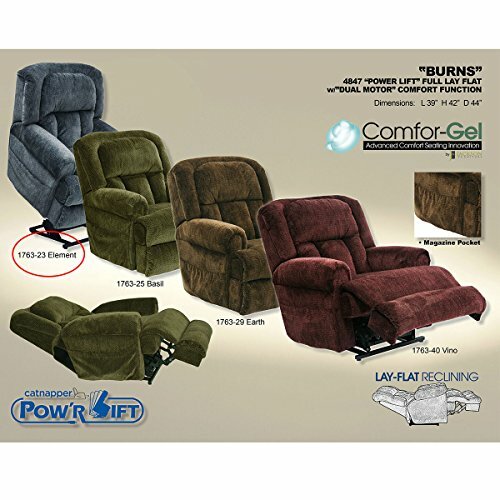 This recliner has gel infused foam placed in strategic points in order to relieve pressure from key areas of the body that are usually under a lot of stress. 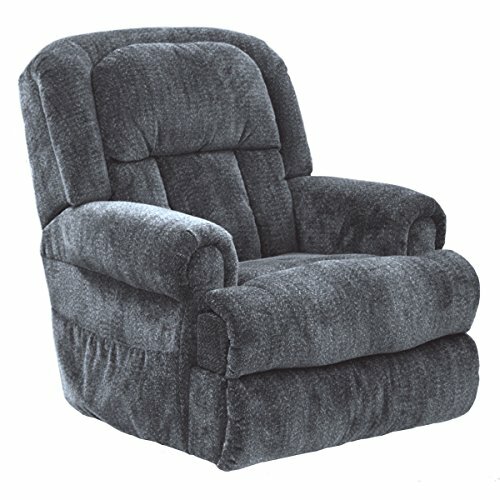 This plush recliner chair has an elegant design that won’t look out of place even in the fanciest of homes. You can choose your favorite out of three available colors. This chair is specially designed for the elderly and people with disabilities, but odds are that anyone who sits on it will be amazed at how comfortable it is. 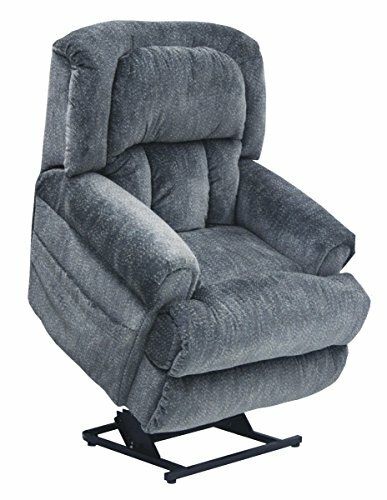 Overall, this is a basic recliner chair, but it has all the features you could want. 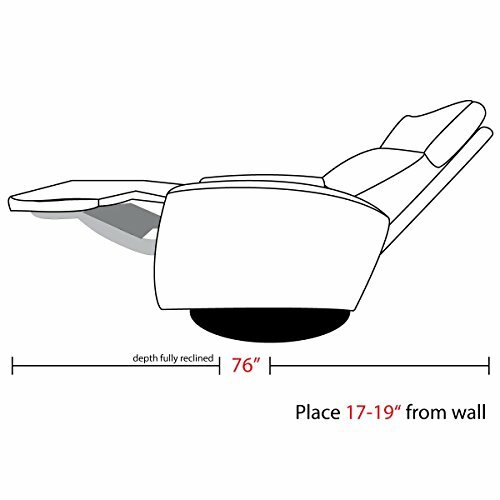 It will allow you or your elderly loved one to rest comfortably on it, and it features high-quality design and construction! 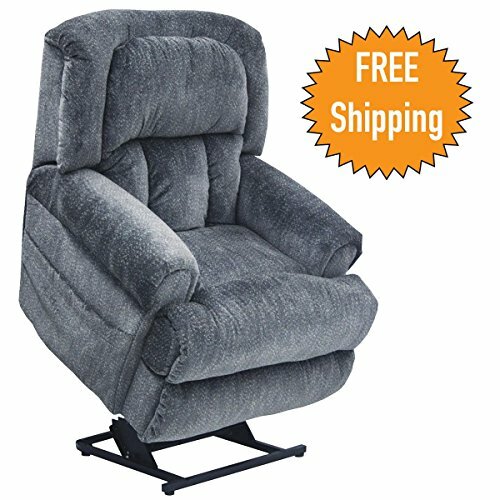 This recliner chair will be an investment that will stay with you for many years. 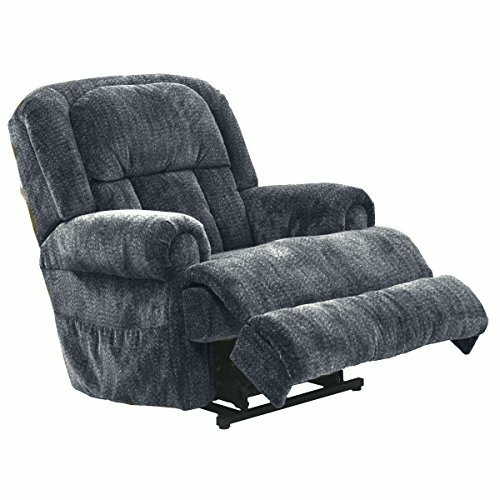 Reviewers routinely praise this recliner chair’s soft and plush materials, and the sturdy and durable construction. 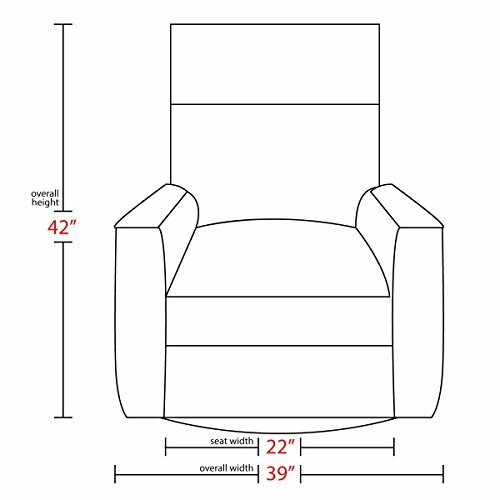 They also comment on the chair’s firmness and comfort, saying that it is a great place for both naps and deep sleep.